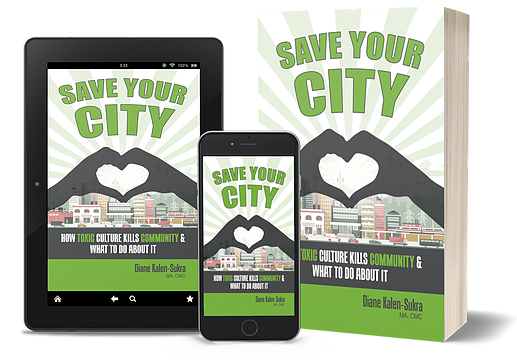 Local author and veteran community builder Diane Kalen-Sukra has a new book called Save Your City: How Toxic Culture Kills Community & What to Do About It. In it, she writes about how Canadian communities are experiencing an increase in toxic behaviour in the public square, whether that’s online, meetings, school or the workplace. She describes some examples of this behaviour as cutting others down instead of building them up and creating an us versus them mentality. “This type of instability erodes our sense of belonging, our sense of community and well being as well as undermining our capacity to collaborate and to work together to address the critical challenges facing our communities today,” said Kalen-Sukra. Some of those challenges include the infrastructure deficit, climate change, homelessness, mental health and addiction issues which, she says, require us to improve our capacity to collaborate and innovate together to build our sustainable futures. Kalen-Sukra has worked as a community builder across the country for 20 years, including as former CAO for the village of Salmo and a senior staffer with the City of Castlegar. 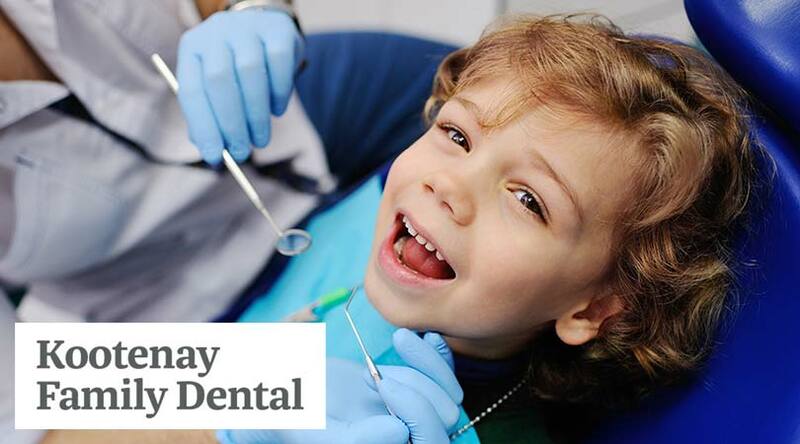 These experiences helped bring the book together. In her book she proposes ways to empower community leaders and citizens to be part of the solution which includes a renaissance of civic values and civic education as vital to fostering the type of culture that can sustain us, our democracy and our planet. She’ll be launching the book with a couple of speaking events in the Kootenays this week: the Local Government Management Association in Rossland on April 11 and the Rotary Club in Nelson on April 12. Then she’ll be delivering a keynote address at a national conference in Kelowna for local government officials next month. You can find a link to the book trailer here and connect with Kalen-Sukra on social media, @dianekalensukra. There are two publications of the book available: one for concerned citizens, community builders, business leaders, students and the Municipal World EXCLUSIVE EDITION for local government leaders, officials and staff.